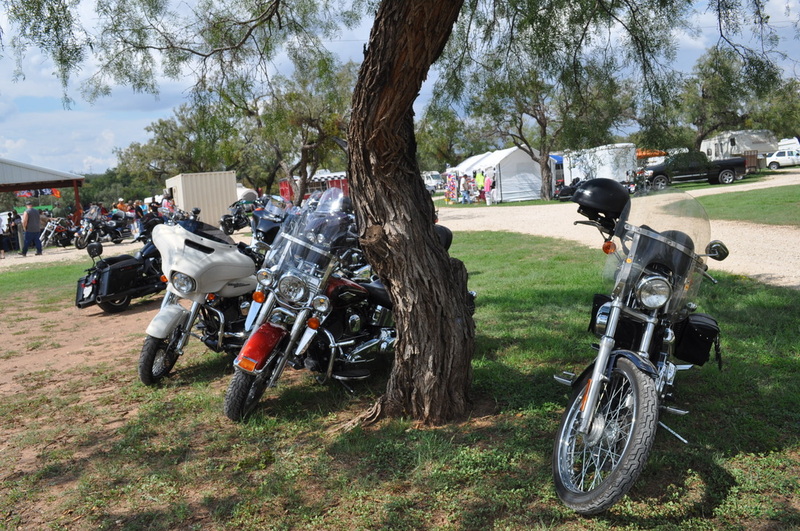 All bikers welcome, no matter if you rode it, stole it, or trailered it. (Just kidding about the stolen part). For those of you tent camping. Restrooms and warm showers will be available.